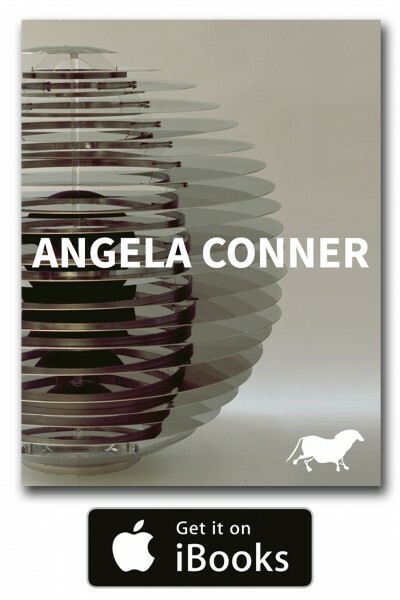 We are pleased to offer this interactive eBook featuring a number of Angela Conner’s large scale kinetic sculptures, alongside a collection of smaller sculptures and maquettes. The pages contain behind-the-scenes insights into Conner’s work, while contributory texts by art critics Rachel Campbell-Johnston and Edward Lucie-Smith offer further appraisals of her practice. A comprehensive Index provides listings of all of the featured works including their locations, as many are installed in public spaces. The book is available for free download from the iTunes store. Published by Elizabeth Beecher Publishing.